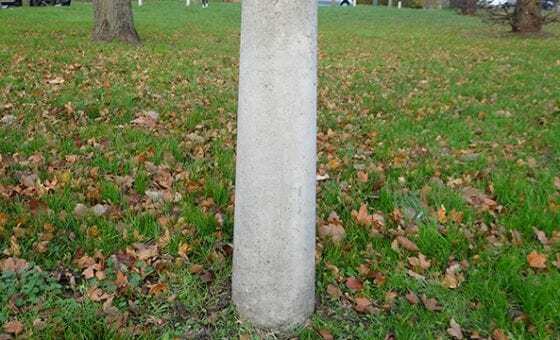 Protecting the most vulnerable areas of exposed pillars and piers, our pier caps have a pyramid top and water drip grooves as standard, to suit a range of square pier and rectangular pier sizes. 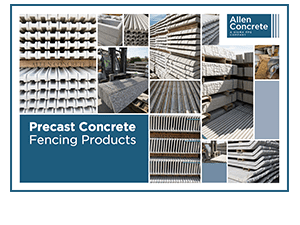 What is a pier cap? 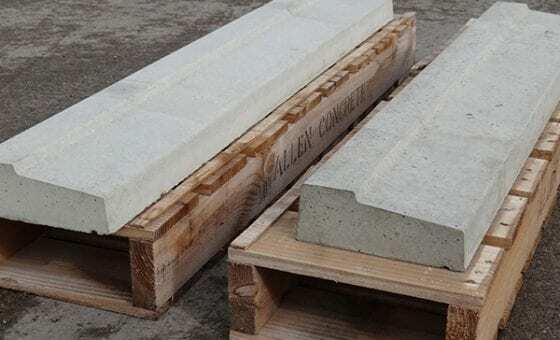 A pier cap is the stone or concrete pyramid shaped block that sits on top of a pier (a vertical support at the end of a wall) or a gate pillar. 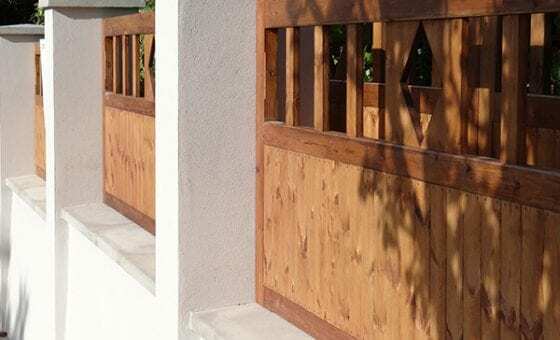 Designed to protect the pillar from the elements, pier caps also add a decorative finishing touch to a wall. Combined with copings, pier caps protect the top of the wall – the most vulnerable area to the effects of the weather. Wider than the pier they sit on, pier caps are shaped so that rain water runs off them and away from the wall below. 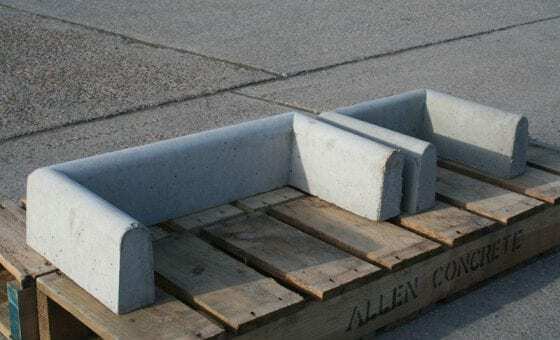 Why use precast concrete pier caps? 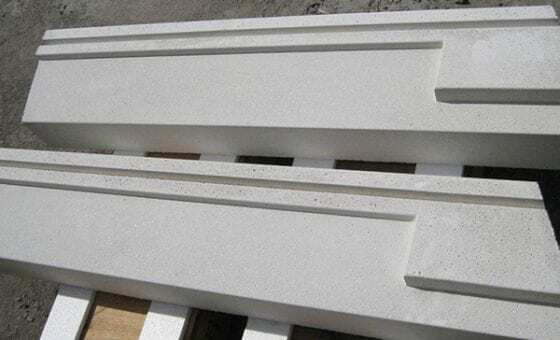 Precast concrete pier caps can be finished to your individual specification. 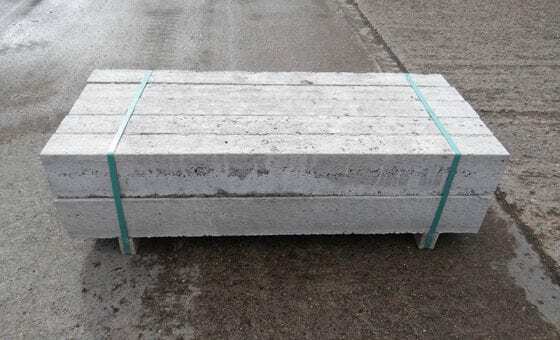 Our pier caps are manufactured in natural grey concrete but can be cast in white or buff colour wet cast concrete, with either a fair face (smooth) or acid etch (lightly textured) finish if required. 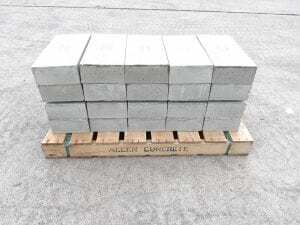 An exposed aggregate finish can also be provided to units with a simple profile. 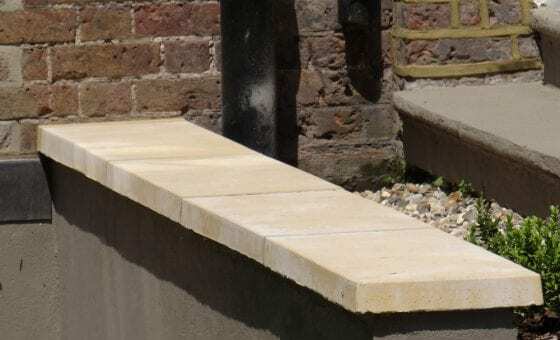 We can of course manufacture bespoke pier caps to your exact size. For all our sizes and product drawings, please view our building technical specifications or call us on 020 8687 2222. These can also be produced in grey, white or buff colour wet cast concrete with fair face (smooth) or acid etch (lightly textured) finish. 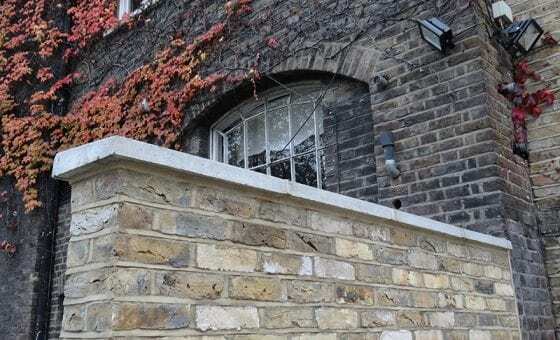 If you are replacing an existing pier cap, we can reproduce a cap to the same specification. 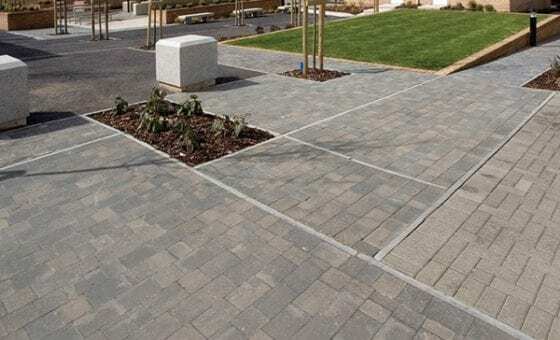 Simply provide us with the dimensions and we will give you a quote. 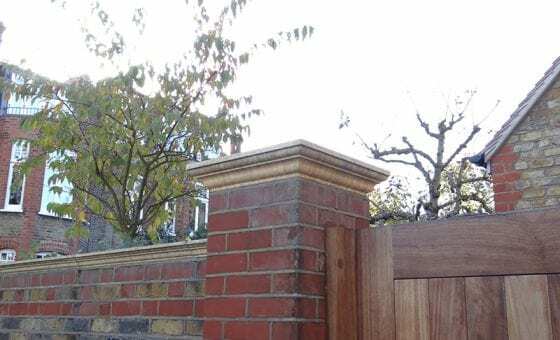 We manufacture ornamental pier caps to suit a range of square pier sizes. These are produced with a pyramid top and featured profile or as above but with a flat section on top to receive a sphere. 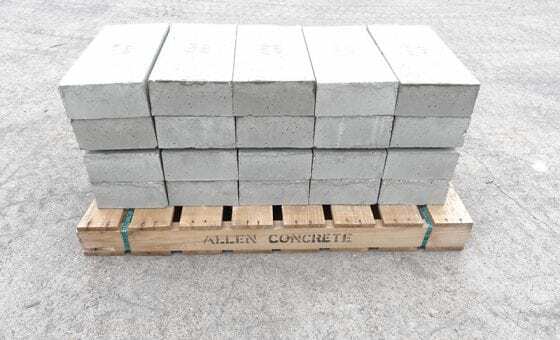 We also produce integral sphere and base units to suit smaller piers.